In a rapidly evolving poultry production environment with fewer treatment options, disease prevention and identification are more important than ever. Reliable lab diagnostics play a crucial role in safeguarding the health of poultry flocks around the globe. IDEXX is the leading expert in livestock and poultry diagnostics. The poultry sector is growing rapidly, driven in part by major improvements in the control and eradication of infectious diseases. As a leading expert in livestock and poultry diagnostics, IDEXX is dedicated to maintaining its key role in the sector, as evidenced by its ongoing investment in services and expertise. IDEXX is pleased to announce the addition of two new experts to its poultry team: Antonio Ricci and Willem Wijmenga, both doctors of veterinary medicine. The company is dedicated to supporting customers in making more confident flock management decisions based on reliable, efficient testing. Poultry production has grown enormously over the past 50 years. According to a 2016 report by the Food and Agriculture Organization (FAO), poultry meat production will grow at around 2.3% per year to around 134.5 million tones up to 2023, making it the largest meat sector from 2020 onwards (even without including the eggs industry). The phenomenal growth in production of poultry has been made possible by a number of developments. Genetic improvement continues to be an important factor. 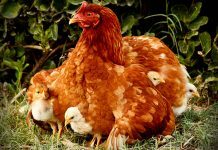 However, one of the main factors in the ability to keep larger individual flocks has been major strides in the control and eradication of infection diseases. Routine medication has been a successful strategy for diseases like coccidiosis. Vaccines on their own or in combination with isolation have been effective in controlling endemic viral infection (e.g. vaccination for Marek, supplemented by isolation for Newcastle Disease). Finally, various important infectious diseases have been eradicated altogether through separation of the generations, selective medication and isolation of stock; this includes Mycoplasma and some Salmonella infections. Reliable, fast, cost-efficient diagnostics are a crucial part of identifying and treating poultry disease. Laboratories, clinics and veterinarians around the world depend on IDEXX diagnostic tests and technologies to make confident decisions about flock and herd health. IDEXX tests, instruments and software provide reliable results for many of the most prevalent livestock and poultry diseases. IDEXX has spent more than 30 years perfecting the technology, building expertise, and earning customers’ trust. The expertise that has been developed over the years is the foundation for an effective flock health management program, allowing better prediction, interpreting and monitoring with confidence. The company continues to invest in poultry services, as evidenced by the recent addition of Antonio Ricci DVM for the EMEA region and Willem Wijmenga DVM as Senior Marketing Manager for the Poultry Product Line globally. IDEXX is pleased and proud to welcome them to the team. In his current role as Poultry Specialist, Antonio Ricci promotes and supports the use of IDEXX poultry diagnostic solutions to key poultry stakeholders with the customer-facing IDEXX organization in the EMEA region. Antonio grew up working on his family’s commercial broiler farm in Italy, graduating from the Veterinary University of Naples, Italy, in 2010 as a Doctor of Veterinary Medicine. Since then, he has been working in the UK, first as a poultry veterinarian for the government and then as a senior poultry veterinarian with Poultry Health Service. 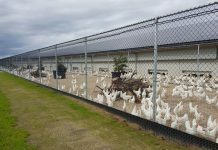 Antonio spent a large part of his time caring for broiler and layers birds within the poultry industry and has developed key expertise in reviewing bio security, hygiene, vaccination, disease monitoring on clients’ farms. 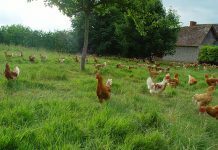 He has been working closely with vets and poultry producers, providing advice on all aspects of poultry health management. Willem Wijmenga joined IDEXX Livestock and Poultry Diagnostics as Senior Marketing Manager earlier this year, leading global product-line marketing for the IDEXX poultry product business. Willem graduated from Utrecht University in 1996 as a Doctor of Veterinary Medicine. Over the five years following graduation, he worked as a field veterinarian in the Netherlands and Belgium focusing on swine and poultry health, after which he joined the pharmaceutical industry at Fort Dodge Animal Health/Pfizer/Zoetis in 2001. His extensive experience since then has included sales, international technical analysis services, and marketing support and strategy for swine and poultry vaccines. Most recently, he served as Global Director for Swine and Poultry Vaccines at Elanco. 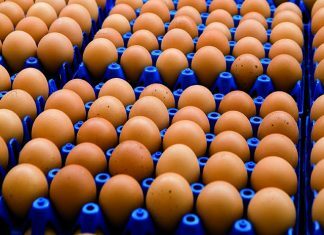 As a leading expert in the sector, IDEXX has been advancing poultry diagnostics and flock management ever since the first commercial ELISA was launched more than 32 years ago. IDEXX’s global network of scientists works together to develop proven solutions, leading to a number of major benefits. 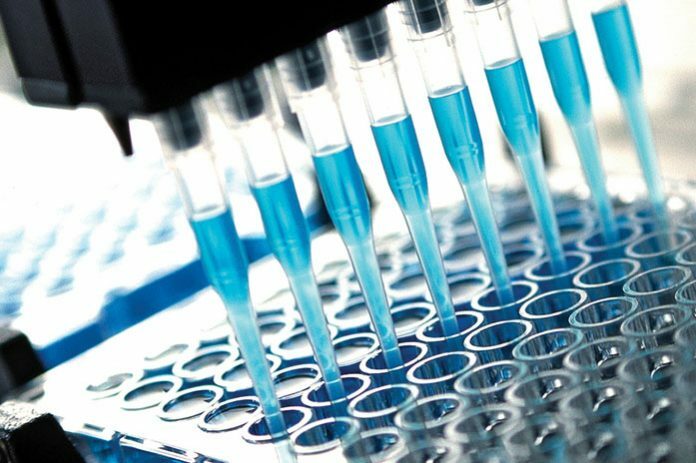 For instance, the specialists at IDEXX and their solutions help reduce the need to repeat testing by providing assays that are rapid, simple to perform and easily automated. These diagnostic tools are supported by user-friendly software (xChekplus) for reading and interpreting results and for analyzing, reporting and managing health data. New solutions are being developed all the time, complementing the extensive portfolio available at IDEXX. Recent product launches include solutions for timely, cost-effective identification of Salmonella, such as the IDEXX Salmonella enteritidis Ab X2 Test. Another new product, the RealPCR MG/MS DNA Mix, provides highly accurate DNA identification, detecting antigens and providing a perfect complementary test to ELISA. The top-quality IDEXX tests are backed by a team of dedicated IDEXX customer support and technical support experts who help veterinarians, producers, processors, researchers and technicians around the world. IDEXX supports customers in poultry diagnostics and flock management by ensuring they get the answers they need as quickly, confidently and cost-effectively as possible. IDEXX was founded on poultry diagnostics. And since 1985, laboratories, veterinarians and producers around the world have relied on IDEXX diagnostic technologies to make confident decisions around flock health to improve productivity, return on investment and public health.